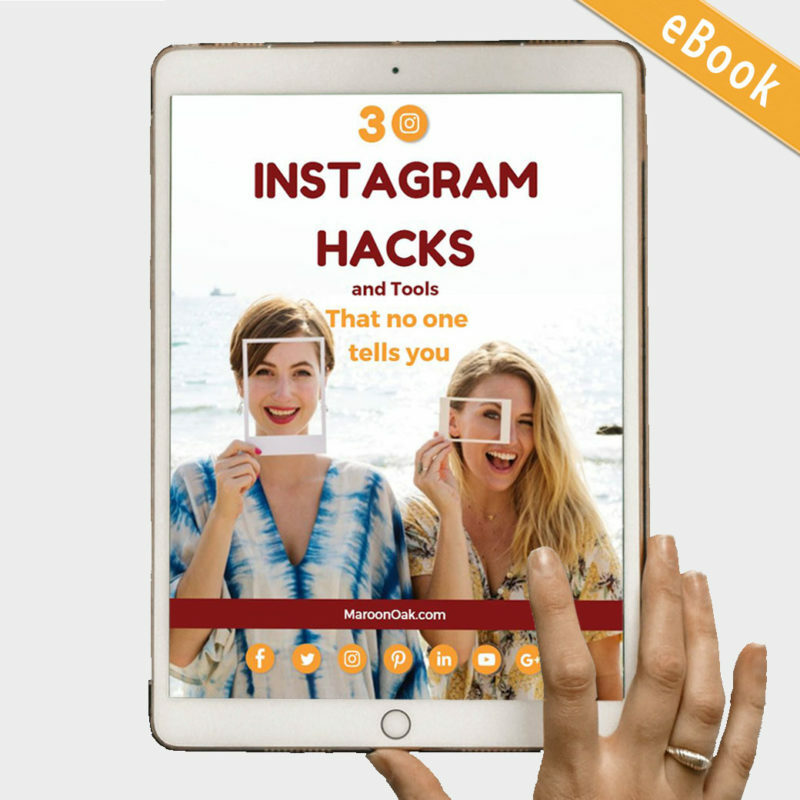 This eBook is a must-have to amp up your Instagram presence! Ever wonder how some Instagram Profiles always seem to rock it! How do others get tons of quality engagement? And why do your diligent efforts not seem to yield the same results? Take your Insta success to the next level! 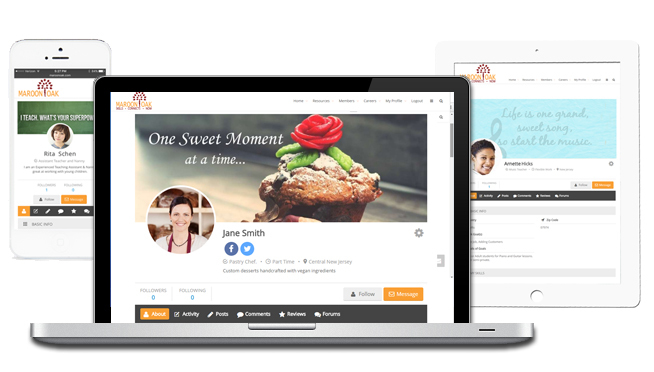 Want to make your Profile stand out from the generic ones? Grow your following from your target audience? Get more link clicks and leads? Find a better ways to be strategic, consistent AND successful? Learn ways to laser-focus your engagement with your followers and target accounts. Connect faster with others in YOUR niche. Quickly discover topics that have traction at that moment. Just starting out on Instagram for business? We have great resources for you! Learn about how to create and use your Instagram business account and how to rock your Insta with these smart tactics great! Do you use Instagram for business? And personally too? Are you an Entrepreneur, Influencer, VA or Consultant? Manage a brand or several? Want to create an Insta profile that stands out and even makes you more searchable? 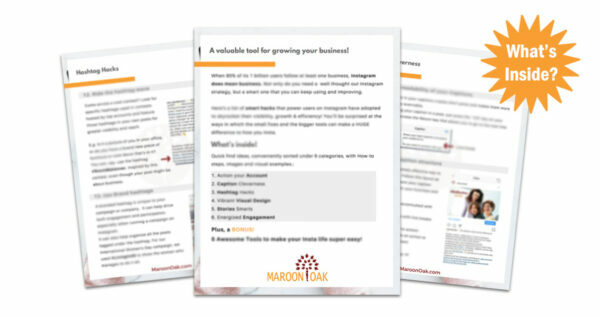 Need to jumpstart your visibility in feeds and searches? Looking to increase your followers and views? Is building engagement a goal for you? Are you seeking leads and inbound traffic through link clicks? This eBook shares the secrets that can help you skyrocket your Instagram content smartly and efficiently! 25 different hacks your Instagram presence can be more visible and effective. Separate sections for each feature so you can easily focus your efforts. Tips to differentiate your Account’s appearance. Stories smarts to grab attention! 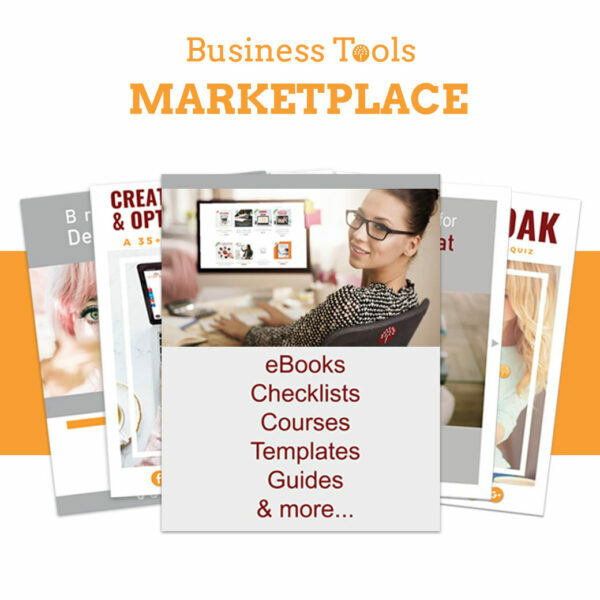 Plus, 5 awesome tools to better utilize your business Instagram. How-to’s with step-by-step guides, examples and links. Look what our users say? Let your Instagram presence shine! Help me ace my Insta Game! 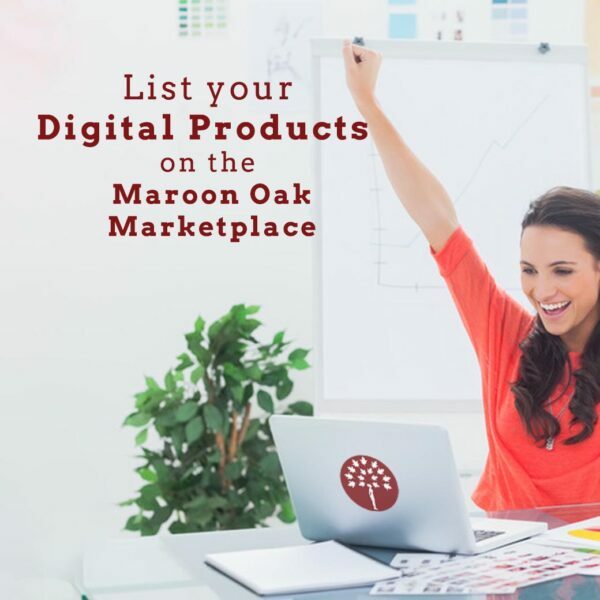 Why business besties are the best investment for an entrepreneur!Why your business needs to offer a free digital product!